New release: The Prisoner: The Essential Interviews. The Unmutual and Quoit Media have announced a new range of CDs that feature in-depth interviews about Patrick McGoohan's groundbreaking cult series, The Prisoner. 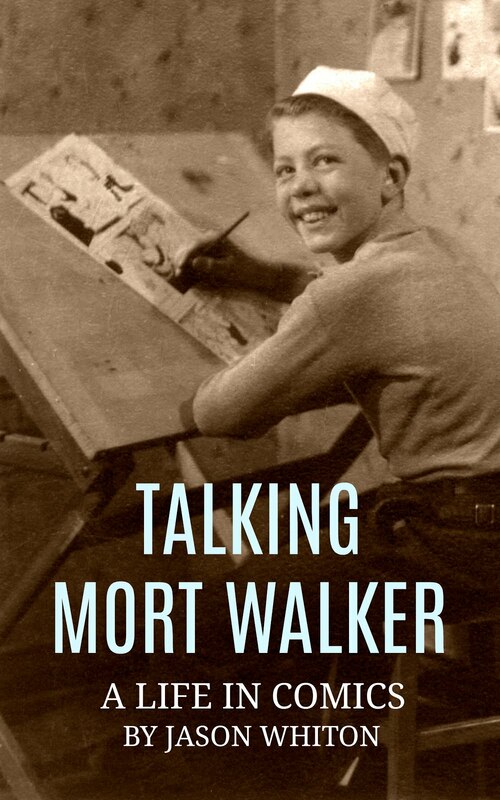 In Volume 1, series creator/star Patrick McGoohan talks with Howard Foy about his inspirations for the show and how it took shape during production. The interview was remastered from an original dictaphone cassette by Doctor Who sound man, Mark Ayres and clocks in at 45 minutes. Pre-order here. While you're there, you can also pick up the 20-page Fifty Years of the Prisoner program and The Prisoner: The Essential Guide. From the press release: "The first in a series of CDs of archive recordings with cast and crew of The Prisoner TV series. 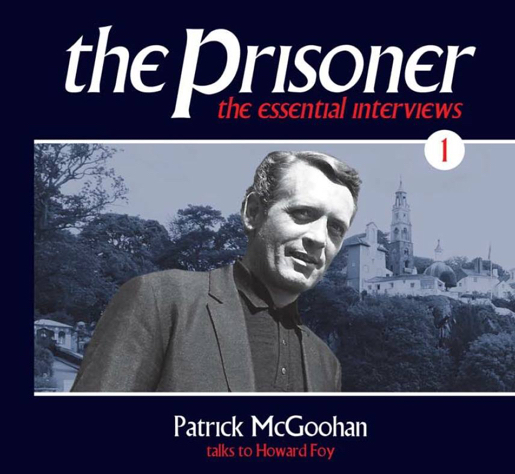 In 1990, Patrick McGoohan met with journalist Howard Foy to record an interview for issue one of 'The Box' magazine. It would turn out to be McGoohan's last in-depth interview regarding the series. 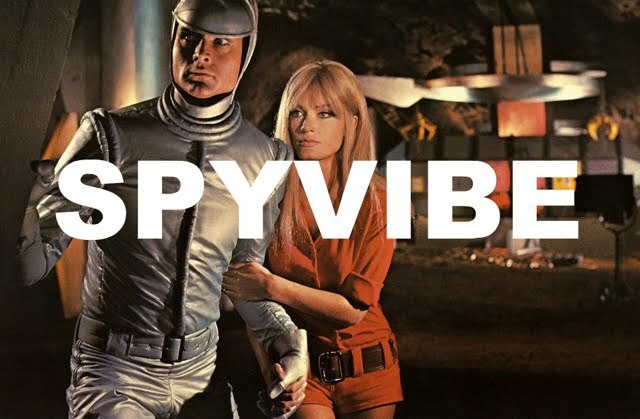 What inspired the series? How did he find his co-stars? What were his 'essential seven' episodes? How did Rover come to being? What does he think of the series' fans? All this, and more, is discussed in this edited 45 minute interview." Part of the proceeds will be donated to a children's hospice in north Wales. Related posts: Interview: The Prisoner Guide, Portmeirion Photography 1, Portmeirion Photography, The Prisoner London Flat, Interview: Police Surgeon, Alan Hayes Prisoner Audio Review, Alan Hayes Prisoner Audio Review 2, Interview: Ian Olgivy, Interview: Brian Gorman, Prisoner Supergrass, Prisoner XTC, Prisoner XTC 2, Prisoner DC Fontana, Eric Mival Book, Interview: Avengers Two Against the Underworld, Umbrella Man: Patrick Macnee, Avengers Interview: Mike Richardson, Casino Royale Interview: Mike Richardson, The Saint Interview: Ian Dickerson, Avengers Interview: Rodney Marshall, Avengers Interview Rodney Marshall 2, John Buss Interview, Jaz Wiseman Interview, Farewell Steed, Maud Russell: Mottisfont Photography. Enjoy! 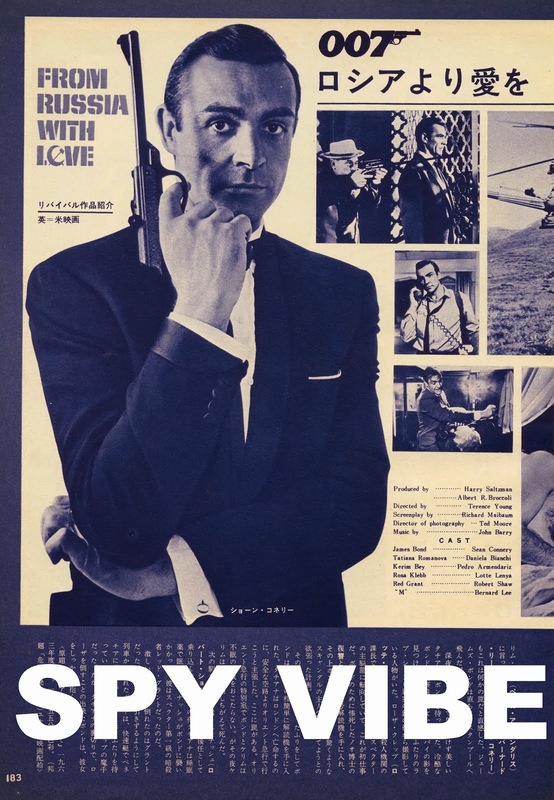 Selected Spy Vibe Posts: British Underground Press, Interview: Fab4 Mania, Bond Cocktail Book, Bond at Bletchley, Spy Smasher, Spy Vibe Radio: Peter Gunn, Agent Zero M, New Prisoner Comic, Dr. No Villains Edition, Spy Vibe Radio: Danger Diabolik, Dr. No 60th, Oy-Oy-Seven, Spy Vibe Radio (UFO), Cold War Comic Strips, Thunderball Event, Mission to India, Mort Walker Celebration, Peter Wyngarde Celebration, Batman 66 Exhibit, Prisoner Fifty Event, Ian Fleming Publications 2017-2018, Interview: Ed Hulse Pulp, Avengers Audio Drama, Interview: Callan At 50, Interview: Playboys, Spies, Private Eyes, TWA Returns, Spy Vibe Radio 8, Interview: Ryan Heshka, Mid-Century Modern Schulz, Agent Werewolf, Mata Hair Exhibit, Johnny Sokko 50th, Interview: Trina Robbins, Eddie Izzard, The Prisoner Capt Scarlet 50th, Hugh Hefner R.I.P., Jack Good R.I.P., Interview: Shaken Not Stirred, Callan 50th, Spy Vibe Radio 7, The Prisoner 50th Event, Spy-Fi Event, Kaho Aso 007, Two Million, Bo Diddley, Carnaby Pop, Le Carre Events, Billy Bragg Skiffle, Elvis 68, Jack Kirby The Prisoner, Casino Royale Concert, Review: The Prisoner Vol 2, Interview: The Prisoner Essential Guide, Maud Russell Mottisfont, Spy Vibe Radio 4, Batman Gallants, Adam West R.I.P., Village Triangle, Roger Moore R.I.P., Spy Vibe Radio 3, Sgt Pepper 50th, Satanik Kriminal OST, 60s Overdrive, Make Love in London, Spy Vibe Radio 2, Spy Vibe Radio 1, James Bond Strips, Propaganda Mabuse, Interview: Police Surgeon, XTC Avengers, 1966 Pep Spies, Batman Book Interview, Exclusive Fleming Interview, Avengers Comic Strips, Robert Vaughn RIP, UNCLE Fashions, Thunderbirds Are Pop!, Interview: Spy Film Guide, Lost Avengers Found, The Callan File, Mission Impossible 50th, Green Hornet 50th, Star Trek 50th, Portmeirion Photography 1, Filming the Prisoner, Gaiman McGinnins Project, Ian Fleming Grave, Revolver at 50, Karen Romanko Interview, Mod Tales 2, Umbrella Man: Patrick Macnee, New Beatles Film, The Curious Camera, Esterel Fashion 1966, Exclusive Ian Ogilvy Interview, 007 Tribute Covers, The Phantom Avon novels return, Ian Fleming Festival, Argoman Design, Sylvia Anderson R.I.P., Ken Adam R.I.P., George Martin R.I.P., The New Avengers Comics, The Phantom at 80, 007 Manga, Avengerworld Book, Diana Rigg Auto Show, The Prisoner Audio Drama Review.